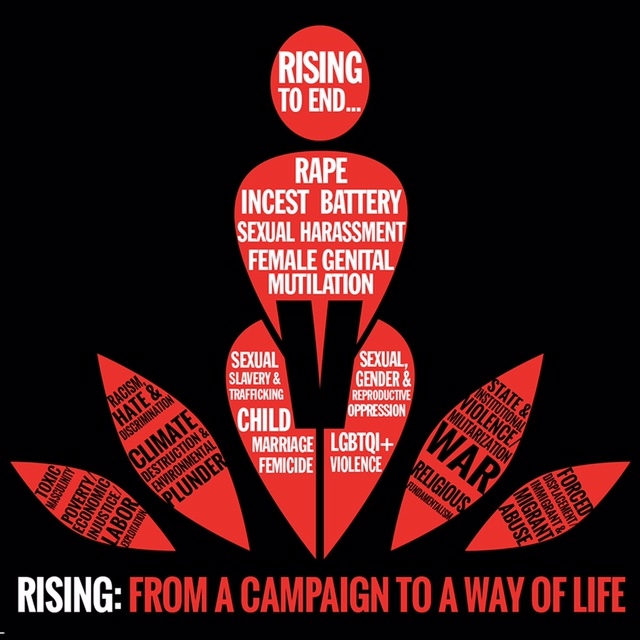 The OBR in Second Life team is looking for organized, enthusiastic and dependable volunteers for One Billion Rising in Second life 24-hour Global Awareness event on 14 Feb 2019. If you would like to help us – whether it’s just for a couple of hours or for longer – please complete the OBR 2019 Volunteer Application form (printed below), and become a part of our team! Full (and fun!) training will be given. Previous Post: Join Us for One Billion Rising in Second Life 2019! Next Post: Designing Worlds will be starting a new season on February 11th in Sanctuary!